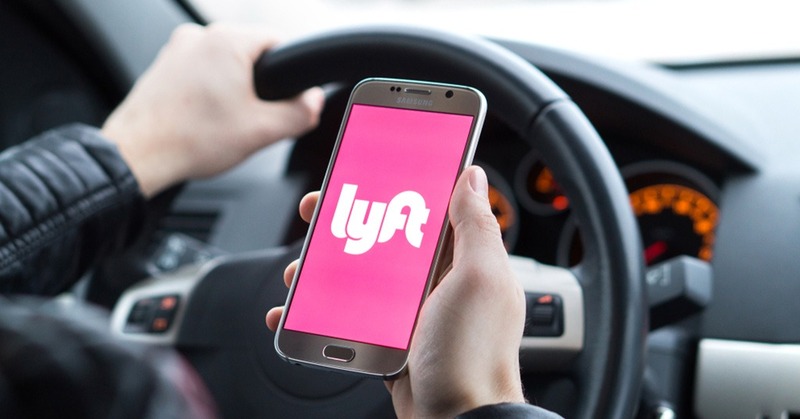 In 2019, Lyft will work to introduce thousands of electric vehicles onto its platform. 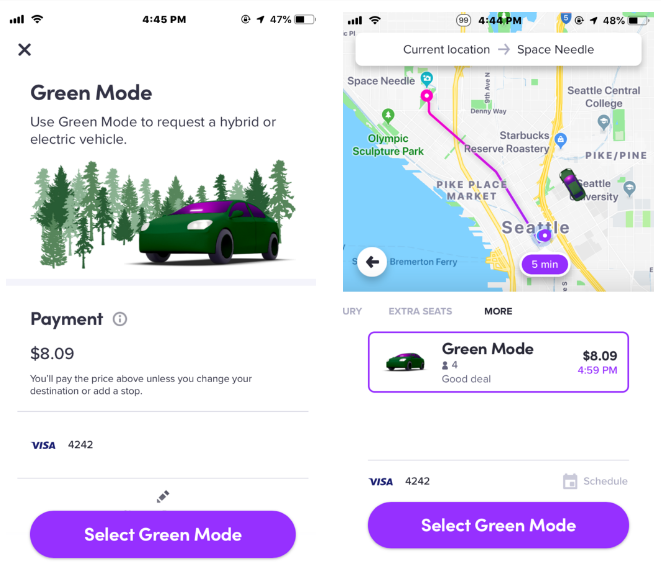 Passengers will be able to choose hybrid or electric vehicles through Green Mode – first in Seattle, and then in other parts of the US. This effort will reduce the emissions created by vehicles on the Lyft platform. Following the commitments we made last year, all EV charging will be covered by 100% renewable electricity. According to the Union of Concerned Scientists, EVs produce less than half the greenhouse gas emissions of comparable gasoline-powered vehicles over their lifetime.